The art design of a stage is inseparable from the blessing of lights. The light is the "window of the stage". 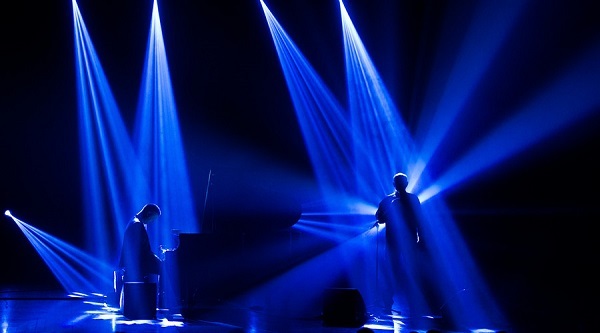 Playing the lights is extremely important for the performance of the stage environment. 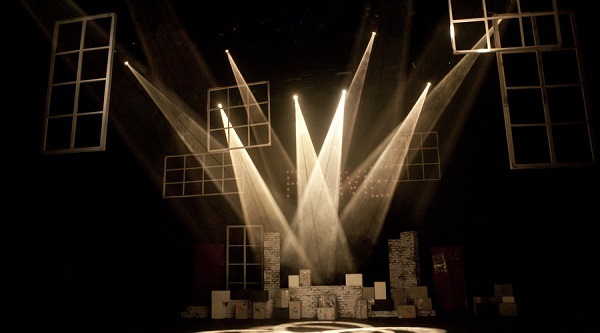 So come together to exchange 5 strategies for stage lighting. By adjusting the brightness of the light, the projection angle, and the color contrast, different stage space shapes can be created. If the stage is closer to the audience, in order to make the stage and the audience feel a distance, you should use high-powered lighting to illuminate. If you want to highlight the image of the character, you need to make full use of the lights on both sides of the stage to provide side lighting, so that the level of objects on the stage is clearly divided. 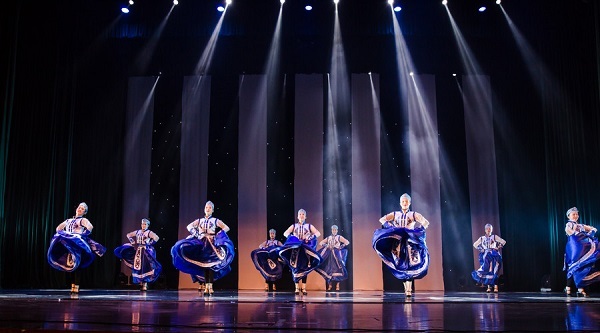 At the same time, high-power lighting can enhance the layering of the stage and give the audience a more realistic experience. 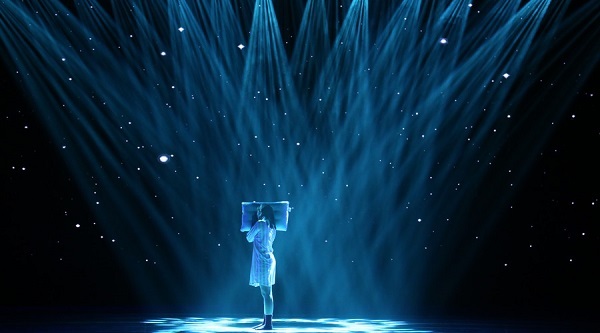 If front light is used, the front of the lighting stage provides a central point for performances on the stage, so that the audience will focus on the central light level and more clearly perceive the stage space. The color is used well and the stage is high. The tone of the stage is that it needs to be rendered and created by lights. Tones generally combine a variety of colors to give the audience an overall color sense. Different colors are given different emotional meanings. 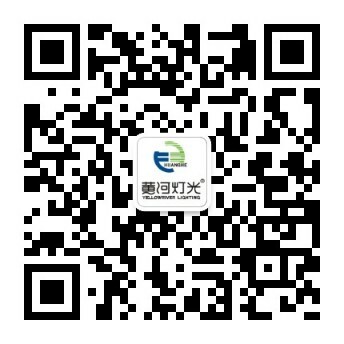 For example, red enthusiasm, orange youthful movement, green health hope, black steady technology, gray simple and calm, purple noble and elegant, white simple and refreshing, pink cute romantic. With the ups and downs of the performances on the stage, the color of the lights will have to change. The white light on the stage is a kind of expression that can't be ignored. When using white light, you should master the "light and dark tone". The composition of the stage picture is coordinated by adjusting the brightness of the white light. When the tone of the story is light and easy, then warm colors should be used. The objects we can see are themselves colored. After the light is illuminated, the object is reflected again, so that the color we see is different from the true color of the object. Objects on the stage, with various colors of light, have a large or small change in chromaticity. For example, red will turn red when exposed to strong light, and will turn purple when it encounters low light. The actor is the focus of the stage, to give more light to follow. In order to reduce the chromatic aberration of the audience on the actor's clothing, the lighting designer must communicate with the actors and costume designers to better adjust the lighting. Also pay attention to the environmental impact when dealing with stage lighting. The same object will have different color perceptions in different environments or backgrounds. For example, gray is brighter in deeper environments and darker in brighter environments. A unique role of stage lighting is to express different emotions. 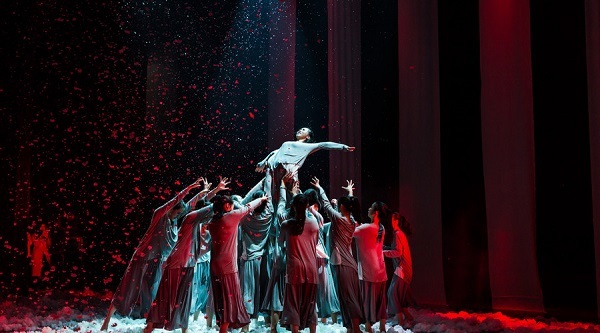 The lighting design of the stage generally runs through all aspects of the performance, adjusting the intensity and rhythm of the color change of the light, and can express the emotion better. 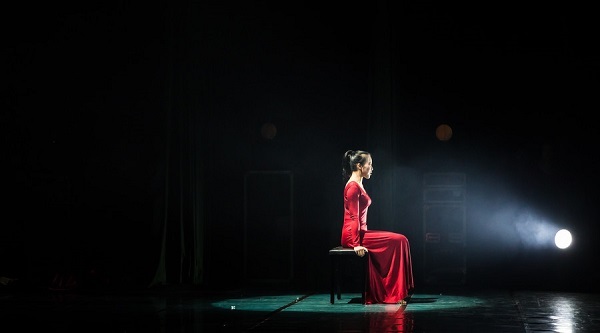 The lighting engineer uses the light to set off the atmosphere on the stage, and uses the changes in the lighting to make the audience feel the visual impact and change the mind of the audience. The color processing of the light is good, which affects the emotion and appeal of the stage performance to a certain extent. The characters and props on the stage will produce different effects under different angles and different intensity of light. If the light is emitted from a certain direction, the front viewer will feel brighter, but the side or other angles will feel weaker. If you want to highlight a character or prop, then enhance the light source, or increase the intensity of the light, the light emitted from a variety of angles on the surface of the agglomerate, can play an important role.